A winning tulip recipe for beds, perennial borders and for cut flowers. Perfect combination of two of the most striking tulips we offer Queen of the Night and Don Quichote. 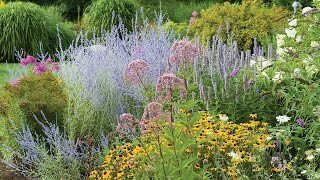 This is a winning recipe for beds, perennial borders and for cut flowers. Tulips come in a wide variety of colors, sizes and flower types and are popular spring flowers. 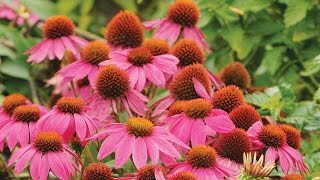 They are best planted in large groups or massed. We recommend growing tulips in well-drained soils in full sun in climate with cool, moist winters and dry summers. Plant bulbs three times the depth of the bulb in fall. Tulips may be grown as perennials or as annuals. Wild or so called Species tulips often perform better than hybrids when planted as perennials. When growing tulips as perennials, remove spent flower stems after bloom, but do not remove foliage until it yellows.